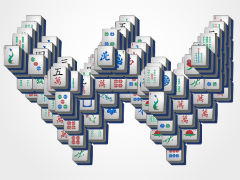 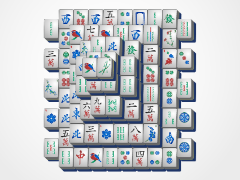 Assuage your inner need for peace with Harmony Mahjong. 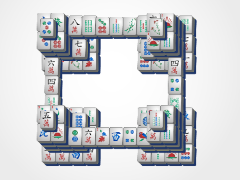 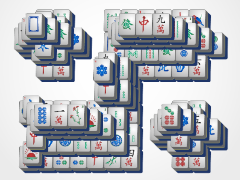 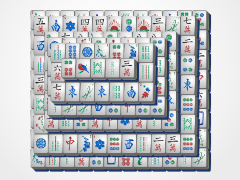 This beginner level mahjong board is sure to have you coming back for more relaxing mahjong solitaire fun day after day. 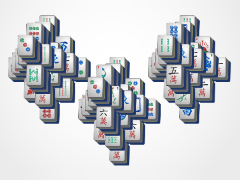 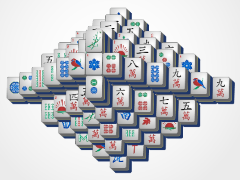 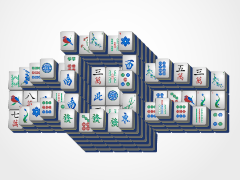 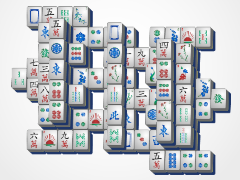 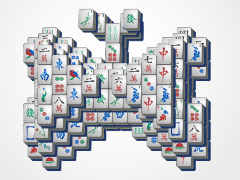 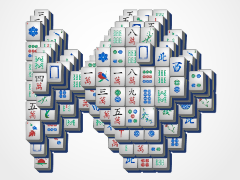 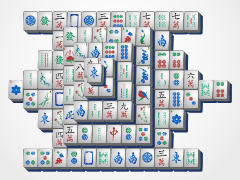 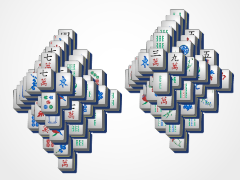 The two similar mahjong arrangements on the right and left are linked beautifully in the middle for easy relaxing game play. 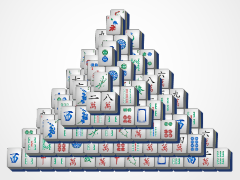 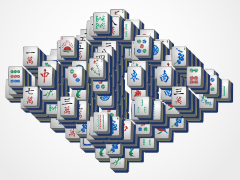 The mahjong tiles are not stacked too high either, which makes that inner peace just a mahjong game away! 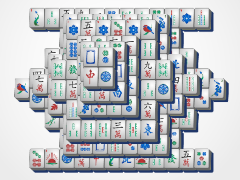 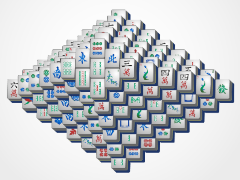 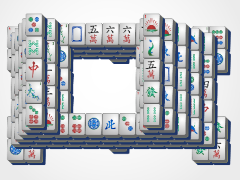 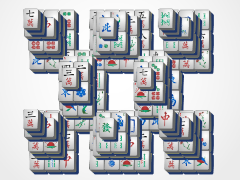 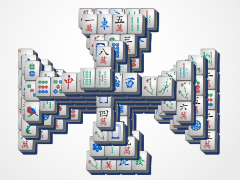 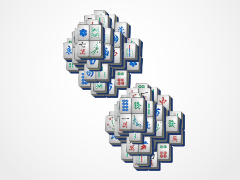 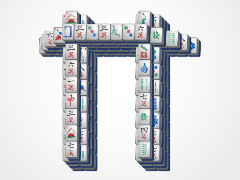 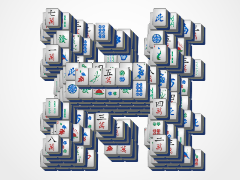 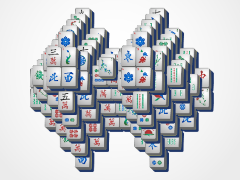 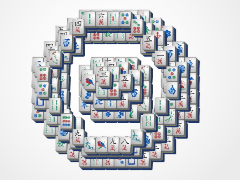 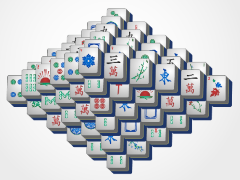 Find your inner peace with mahjong!